Dr. Moira Somers can, by definition, be described as many things. Executive Coach. Financial Psychologist. Professor. Author. But ultimately, there’s one thing she does better than most, and for which she's earned a reputation: she gives advice that sticks. To that end, perhaps Dr. Somers’ most appropriate title is professional advice-giver. 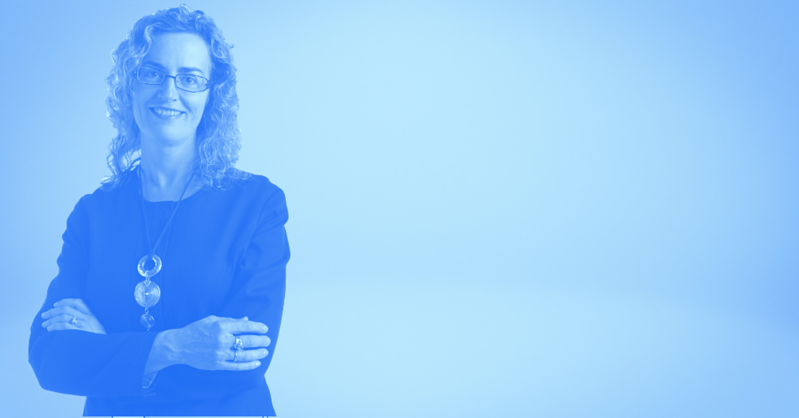 For more than a decade, Dr. Somers has leveraged her extensive knowledge of behavioral-change techniques to transform advisors into better, more adept financial advice-givers—more specifically, financial advice-givers who are able to offer advice their clients will actually follow. That last part is particularly important. All too often, financial advisors find themselves in situations where they’ve given sound advice, their clients appear eager to follow that advice, and then…nothing. Nothing changes, nothing happens. The advice goes unfollowed. The result? Opportunities are lost, the client's well-being is compromised, and eventually, the advisor-client relationship becomes strained and begins to deteriorate. So, what went wrong? What causes one client to follow through with financial advice and another to ignore it entirely, despite having sought out help in the first place? Dr. Somers will answer this question at #XYPNLIVE 2019, where she’ll deliver her keynote presentation, Advice-Giving for Advisors: Helpful Hacks and Cautionary Tales. In her presentation, Dr. Somers will address the five factors that contribute to the successful delivery and implementation of advice. She will focus on the reasons why clients most typically seek out advice, when they are most apt to do so, and what interferes with uptake, and will explore in-depth the particular problem of mental depletion in both clients and advisors. Her hope in sharing her knowledge? “Even more importantly, I want them to know how to safeguard and restore themselves when that happens,” says Dr. Somers. If you look up the definition of “advisor”, you’ll find a very straightforward and unsurprising description: a person who gives advice. And yet many financial advisors, whose entire careers are based upon delivering financial advice, are often inadequately trained on how to do just that—give advice. Often, it is the financial advisors themselves who foil their clients' implementation of their advice. According to Dr. Somers, non-adherence, which is a more succinct way of explaining the occurrence of clients ignoring the advice they pay their financial advisors to provide, can largely be prevented by recognizing and rectifying common mistakes made by financial professionals. 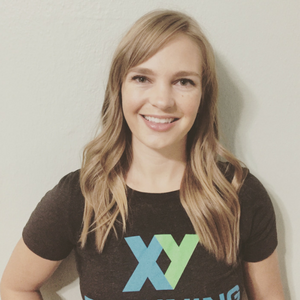 Dr. Somers will outline those mistakes and provide implementable strategies for avoiding them and delivering advice that is followed instead of ignored in her #XYPNLIVE keynote presentation in St. Louis this September. To hear Dr. Somers—professional advice-giver and self-described “knowledge translator”—speak about how to give better financial advice that actually sticks, get your pass for #XYPNLIVE 2019.